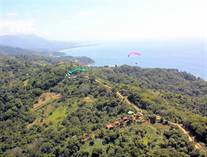 The charming beach town of Dominical offers stunning natural beauty, World-class waves, plenty of adventure activities, and a laid back lifestyle. 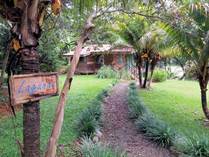 There are numerous open air restaurants from beach side casual establishments to fine dining, a few shops, two decent sized supermarkets, a bank, elementary school, soccer field, and police station. 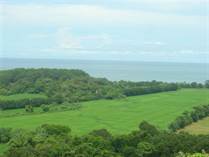 The Dominical area includes nearby beaches and small towns of Dominicalito, Playa Guapil, Hatillo, and Playa Matapalo. 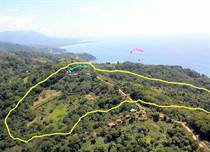 Dominical Real Estate consists of luxury homes, ocean view properties, and development parcels throughout the surrounding first range of mountains along the coast. 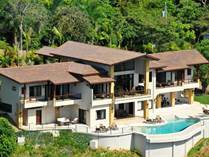 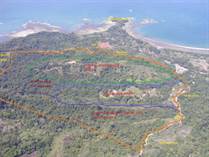 The exclusive communities of Escalares overlooking Dominicalito along with Lagunas with views of the coastline up to Manuel Antonio are located in the Dominical area and are two of the most desirable places to live in the Southern Pacific Zone. 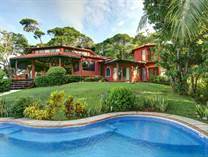 "Ideally situated between the towns of Dominical and Uvita"
"Prime location walking distance to the beach"
"Luxury home with every upgrade and every feature"
"Ocean View Home/Hot tub and Pool / Security 24/7 "
"Elegant, Inviting, Artistic, Inspiring… come experience the difference…!!"